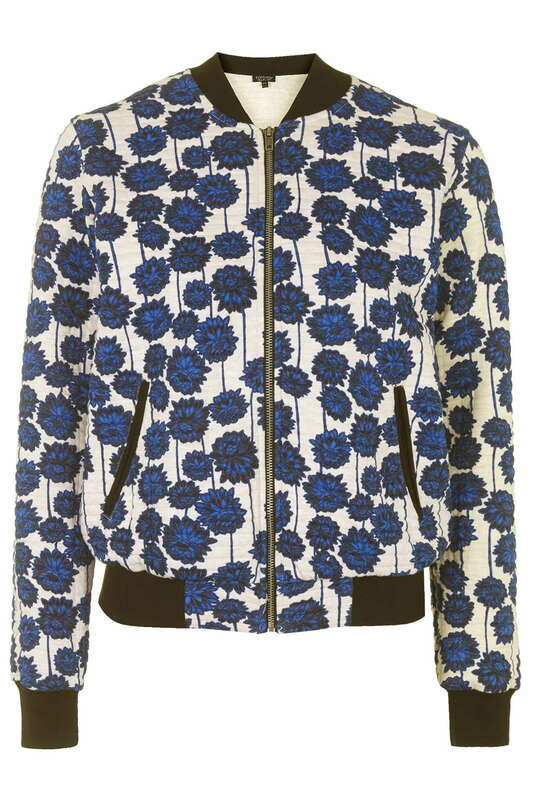 Bomber jackets – have you? could you? will you? won’t you? I know that I’m way behind the times on this one. 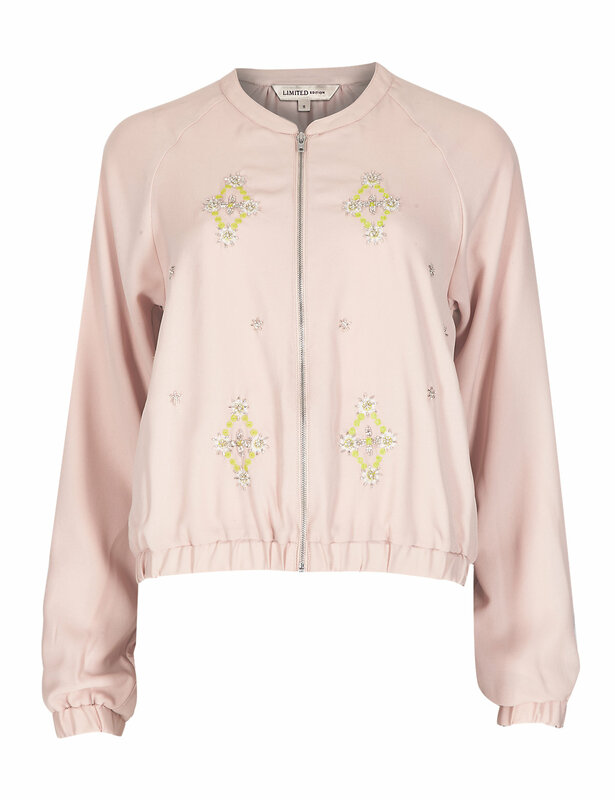 Hec, Mary Berry has been wearing her Zara bomber jacket for a couple of years now but having ventured into Bomber Jacket territory I thought that I would share my thoughts. The one that I’m wearing above is from Jigsaw. I had seen it in store full price last summer but I knew that both the pale blue one and the cream one would be a big mistake, probably lasting approximately five minutes before I wrecked it. Not that I’m hard on my clothes but it really would be the law of sod wouldn’t it?! However when reminiscing about them in store last week it came to light that they had a black one in the stock room, reduced from its full price of £169 (I think) to £45. This a lovely option for anyone who doesn’t want anything that shouts too loudly. It’s soft and silky so could be worn either casually with jeans, or I like them with a pleated, or pencil, skirt. This one is really pretty. It’s a lovely soft shade of pink and the embellishment works really well with it, even in a daytime context. Again it’s quite a draped fabric – probably on the slightly smarter side than the one below. 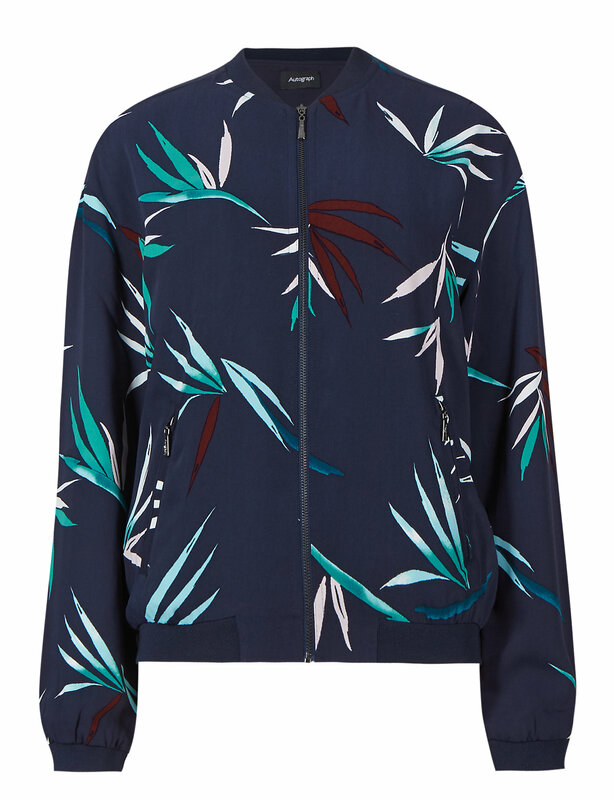 All I would say is that if you’re looking for a lightweight jacket to take away on holiday, either to cover your shoulders, or for on the aeroplane or if the nights get chilly, a bomber jacket could be the answer. I will wear mine with shorts, a maxi, a black lace skirt and jeans of many differing shapes. In fact it could do a good job giving lots of things a nudge in the right direction style wise. Next Post A white bag? Really? Yes really.